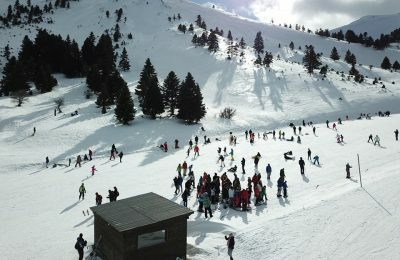 Traditional winter destinations across Greece saw a significant rise in arrivals during the Christmas and New Year holidays. 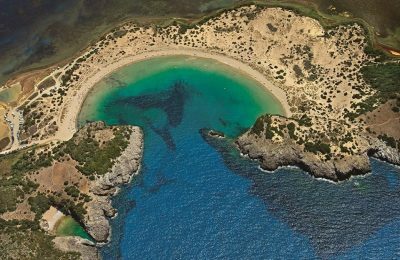 George Constantinidis, the CEO of SWOT, talks to GTP on the company's efforts to boost the sales and revenue of its hotel partners. 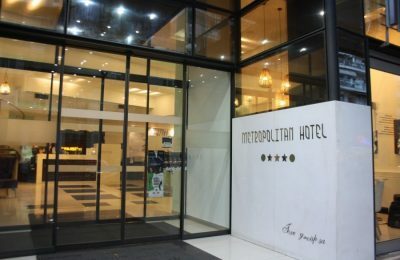 The Metropolitan Hotel in Thessaloniki, on January 7 will host a charity event to support the fundraising campaign of the Association of People with Disabilities of Neapoli-Sikion.